These Australia deals are really exciting, because they represent many possibilities. You can open jaw, or you can create a simple round trip and quite a few airports are in play. 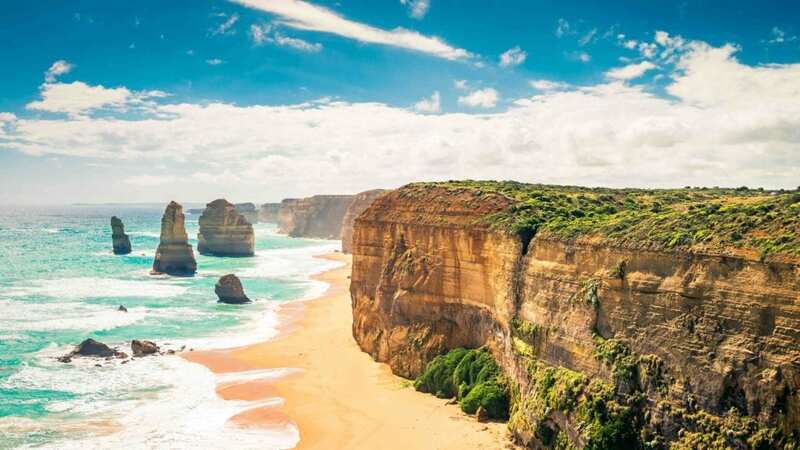 We recently booked Stockholm to Melbourne, Australia with an open jaw returning from Brisbane, QLD with overnight connection in London on the way back. You can depart from either Gothenburg or Stockholm at the lowest prices, and Copenhagen is in play as well. On the arrival side, Brisbane (BNE), Perth (PER), Adelaide (ADL), Melbourne (MEL) and are all available. Note: Sydney is not. You’re looking for prices of roughly 22,000 SEK, which is about £1800. Know this: dates are limited and you’ll need to play around to find the best prices – but they are there, so no whining. There are standard returns available at these prices, but flying into say.. Adelaide and out of Melbourne can help unlock the lower pricing on dates which doesn’t seem to have it for standard round trips. In general there are sporadic dates available in March, April, May and then again in November and December. The best way to book these deals is directly with Cathay Pacific. Prices aren’t showing up in real time on most other sites, and though they may take a bit of searching, it’s just the truth. You can always try Skyscanner as well. Simply plug in the cities above and be sure to click the “flexible” days button to see the lowest prices on 3 days either side of your initial query. In general, stays of around two weeks seem to be the sweet spot. Oh, and upgrades. The London to Hong Kong (and vice versa) segments could be upgraded to first class for 50,000 Asia Miles each way, subject to availability. AsiaMiles can be created via Amex and Citi credit card points.